Inspired by a true and unique story from her experience on a live dating show, Robyn Perkins (4 Stars, Voice Magazine) takes an honest look at the social constructs of present-day morals and dating, with a scientific twist. 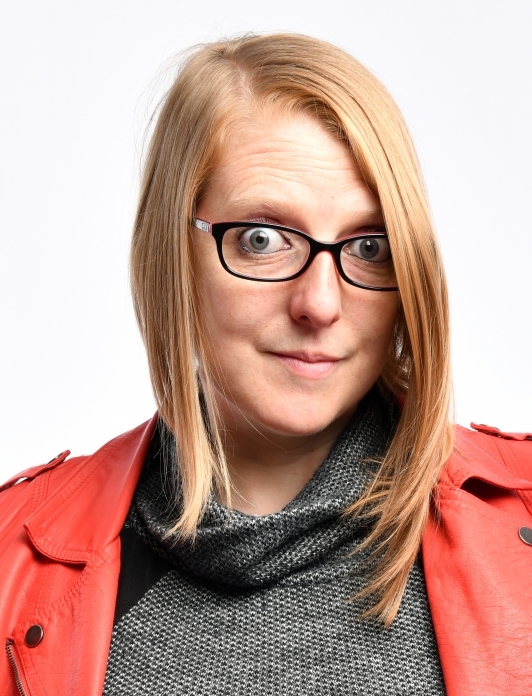 Robyn is known for the energetic delivery of her honest and unfiltered comedy. But despite her "confident, charming and relatable personality" (Edinburgh Festivals), Mating Selection shares the most uncomfortable moment she has had on stage. Don't miss the development of a new hour long show, as she mixes biology and stand-up comedy, discussing the evolution of morals with regard to dating in today's world.